Get ready for a rocking, rollicking evening with GATORATORS! 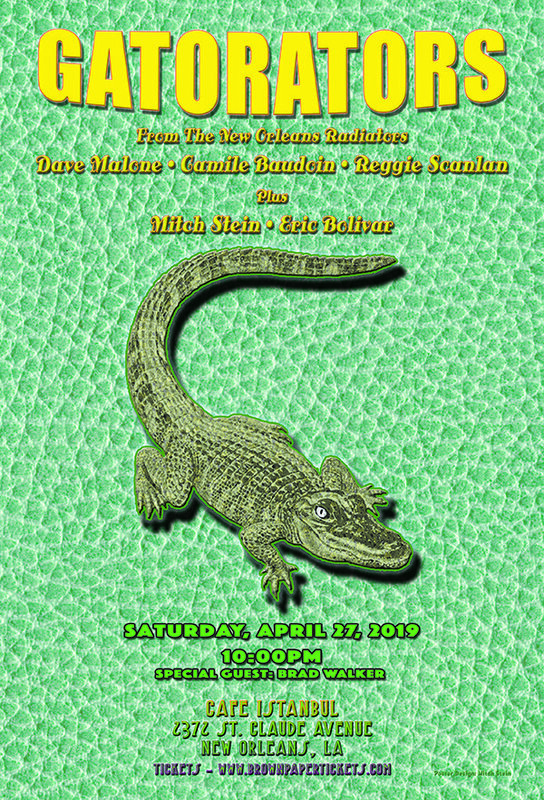 Featuring 3 of the original New Orleans Radiators, GATORATORS present an intimate evening of Radiators favorites and a whole bunch of other music guaranteed to keep you boppin’ for hours. See more about Cafe Istanbul here!